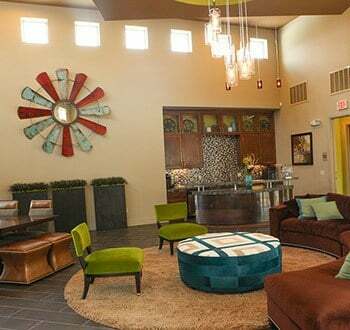 Are you seeking luxury apartment amenities in Plano, Texas? 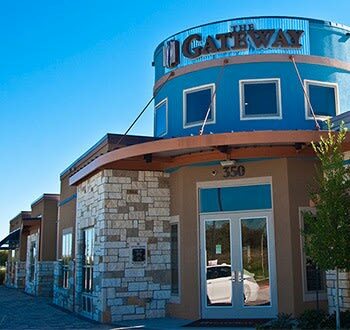 The Gateway is here to welcome you home with an outstanding selection of both community and apartment features. 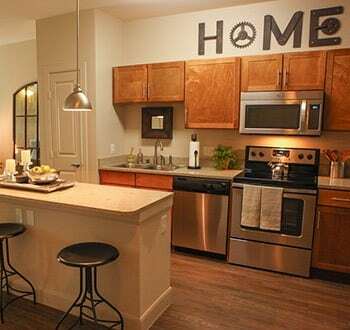 From the moment you enter your spacious one, two, or three bedroom East Plano apartment, you will be enveloped in an oasis of upscale finishes and designer touches. Enjoy the aesthetic of hardwood flooring, granite-style counters, and a kitchen island with overhanging pendant lights that illuminate your dining space.